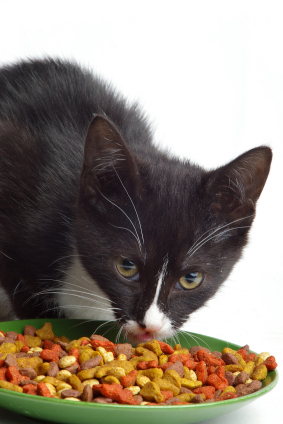 Africa Cat Directory and Kittens For Sale - O Kitty! EMRO is based in Egypt and works to protect the well-being and welfare of stray and abandoned Egyptian Maus on the streets of Egypt. News, articles, and adoption details are available. We are an adoption agency both locally and internationally for tame Maus, and we are creating a sanctuary for feral Maus. 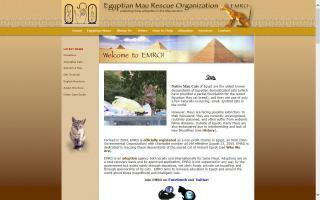 The Egyptian Mau Rescue Organization was formed in 2004 and is now a registered non-profit NGO charity in Egypt. Our traditional or doll faced Persians are prized for their elegant full coats, expressive pansy-like faces, and gorgeous round eyes. 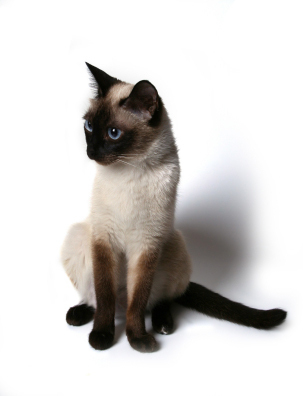 This ancient and regal breed is well-known as one of the most popular breeds in the country. It is our hope that one of our Persian "Bou Babies" kittens will become a loving addition to your home. 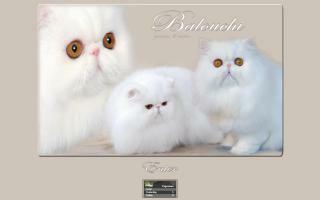 Picture the stately beauty of our blue eyed white Persian: this is the perfection that we strive for! 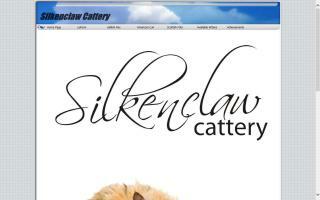 Kali-Katz Cattery of Cape Town, South Africa, is owned by Ian and Althea Wollenschlaeger. They are breeders of Norwegian Forest Cats. 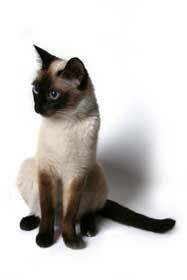 Siamese, Oriental & Cornish Rex.